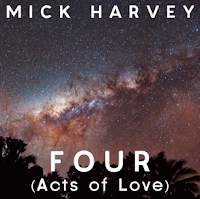 Snob's Music: Mick Harvey announces "Four (Acts of Love)"
Mick Harvey announces "Four (Acts of Love)"
I can't believe we're talking about June album releases already, but here it goes. 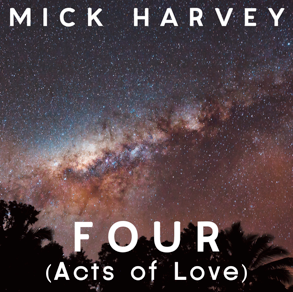 Former Bad Seed jack-of-all-trades Mick Harvey has announced details of his new studio album. The record, Four (Acts of Love), has been given a June 11th street date. The album is broken up into three distinct acts, which should make for some interesting listening.